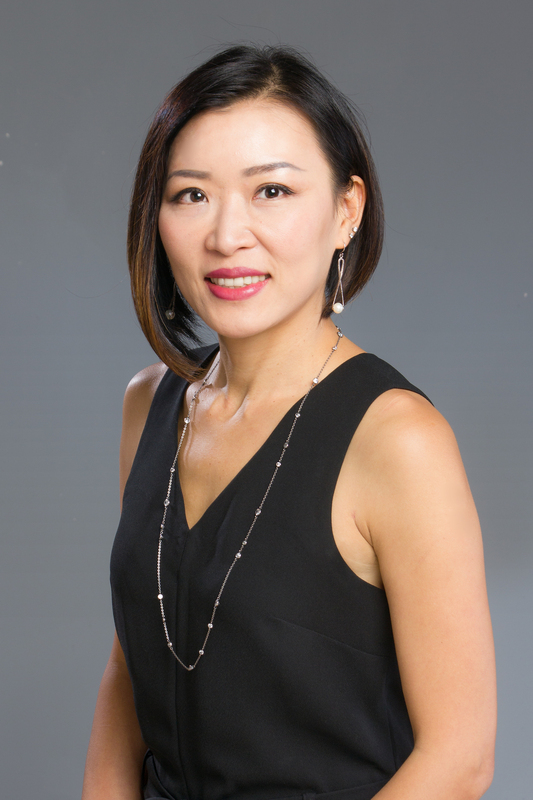 Ivy Shih - Vancouvers Top Realtor - Help you find your dream home in Vancouver, vancouver real estate agent,vancouver estate,Richmond or Burnaby areas. I make myself available at all times. My web site is here to help you 24 hours a day. You can search Vancouver MLS listings or Richmond houses for,vancouver real estate agent at your own convenience, browse reports, and read up on real estate info on your own terms. You can also search sale or Vancouver Canada real estate. When you are ready to see a listing in person, or just have a simple question, please don’t hesitate to contact me! Search Vancouver houses for sale from Richmonds top real estate agent. 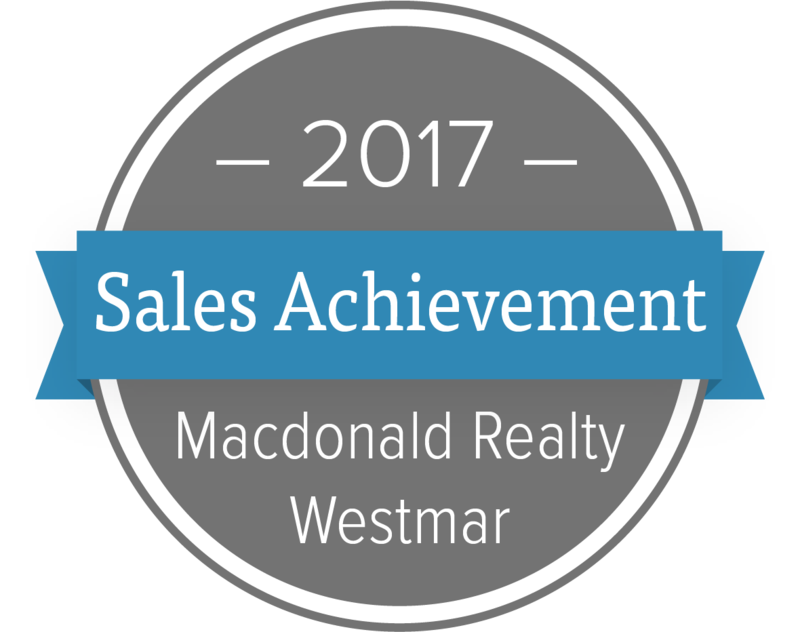 Apart from best real estate agent Vancouver and houses you can also get office listings from best vancouver MLS realtor agent in vancouver.